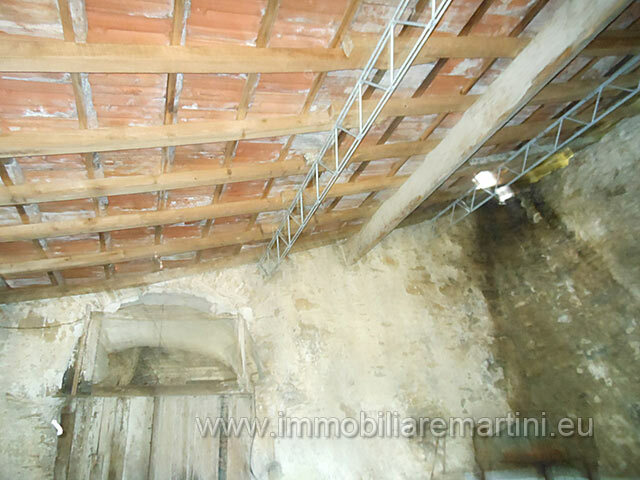 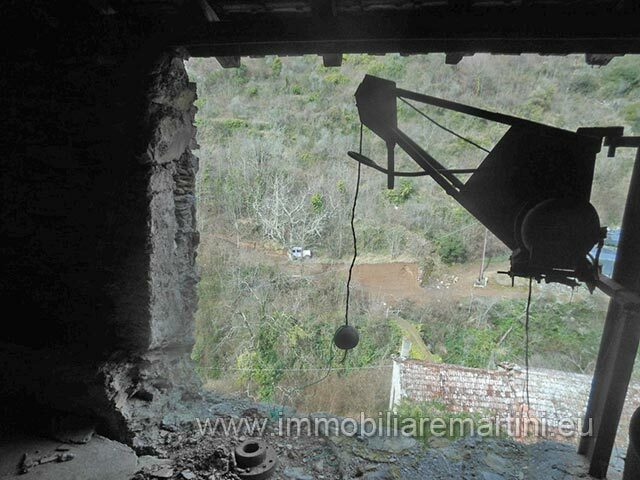 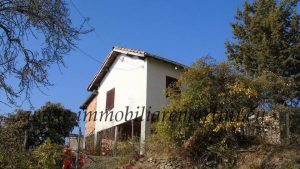 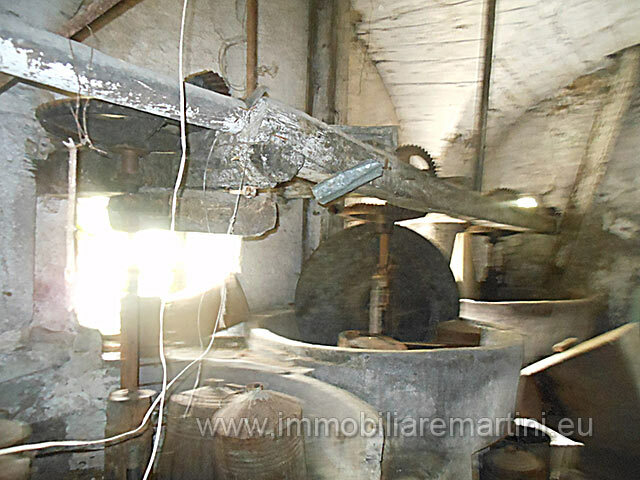 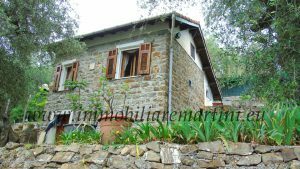 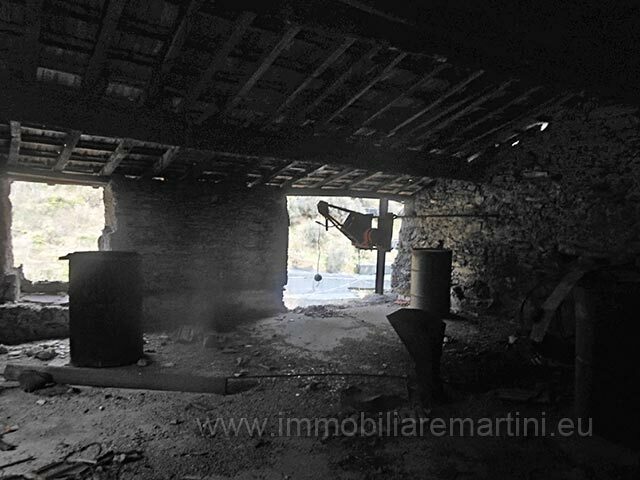 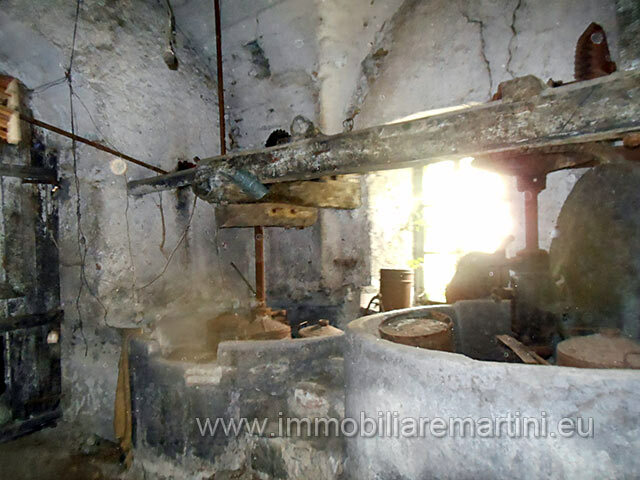 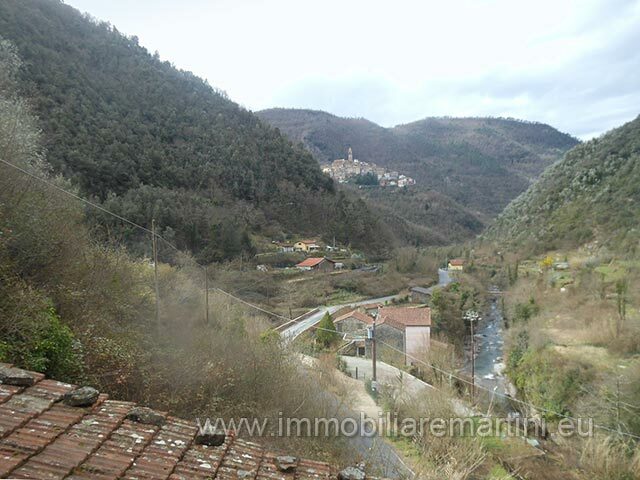 Beautiful property consists of an old water mill with its adjoining buildings. 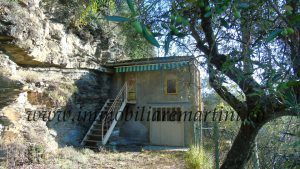 A unique and difficult to find object. 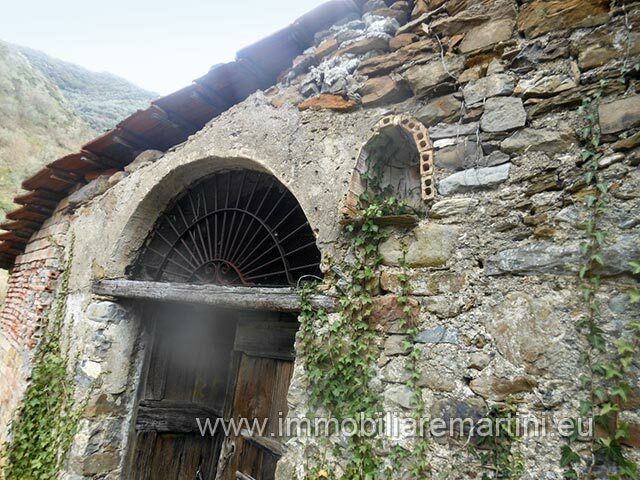 The building, preserved in its original condition with millstones must be restored but has great potential. 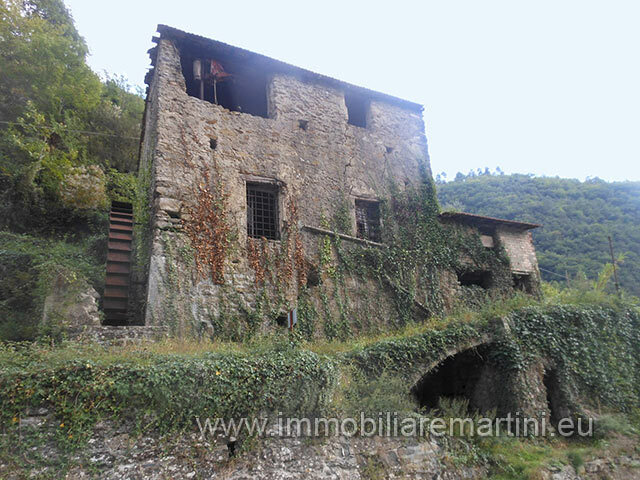 Ideal for those seeking large spaces and enjoy a beautiful historic setting with the charm of days gone by, along a picturesque stream and close to the succession of natural water bodies of the Nervia river.